Information Wolfville School has partnered with Acadia University and the Town of Wolfville to bring you this exciting, new, FREE program for Wolfville students! Aerobic exercise has been shown to have many cognitive and other health benefits, and can lead to better achievement outcomes in children, especially when it’s FUN! 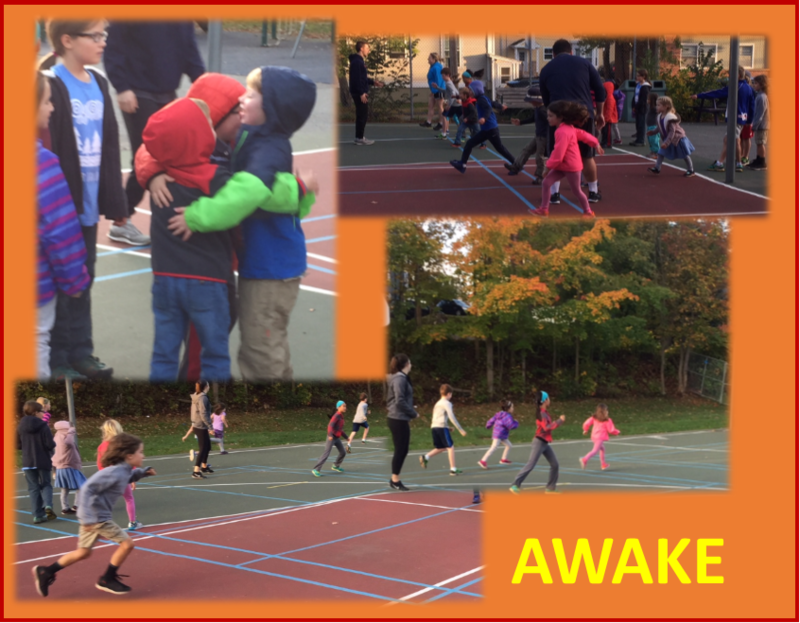 Register now, join us on the Wolfville School playground each morning for some great physical activity, games, exercises and more, and see the improvements for yourself! Open to Wolfville School students only.